Comment: Leak may be coming from boots or from around fireplace. Comment: Slate Roof and is missing about 6 slates. I have the extra slates. Need to check the roof and make sure the nail are copper and not rusting. Comment: Remove/replace. 3215 Moss Ct. Monroe, GA. Considering purchasing this property which has existing roof which three tab. What gutter covers if you do that. Comment: Water Damaged noticed on ceiling in living room. Comment: Old tin has rusted through, itâs over 25 years old, I want new tin put over it. Monroe Roofing Contractors are rated 4.84 out of 5 based on 763 reviews of 37 pros. 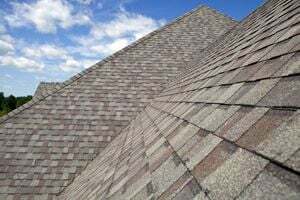 Not Looking for Roofing Contractors in Monroe, GA?